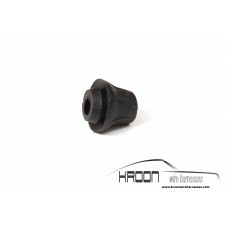 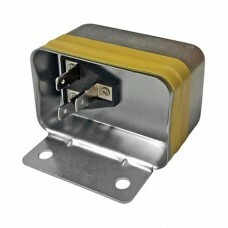 Replica rubber cable entry block for headlight and rearlight unit cable entry 911 1969-1973 This is ..
3 pole CDI connector set.100% as original, the rubber boot even has the original markings !Made of v..
AC harness set, including the additional 2 pole fusebox & bridge.Set existing of:Compressor rela.. 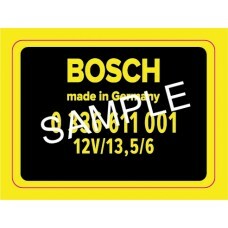 Battery cable set , cable from left to right and left to rear (startermotor) with double and single ..
Decal for Bosch RPM relay, used on 911 1971-1973..
From brake master cylinder (warning contact) to dashboard warning light.As original colored wiring.O.. 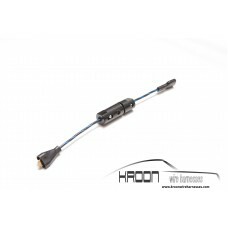 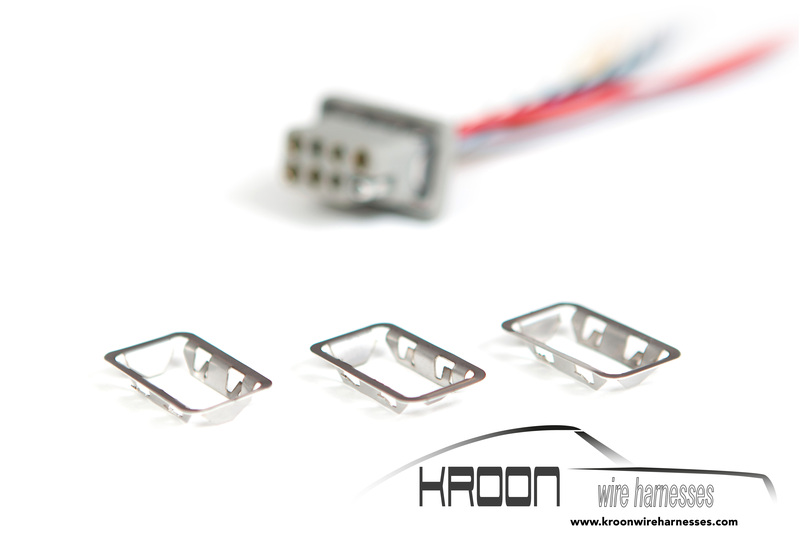 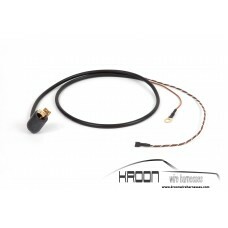 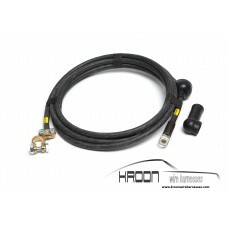 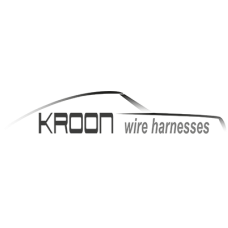 Complete set for the 911E 1973 left hand drive.Set includes the following items:Main harness f.. 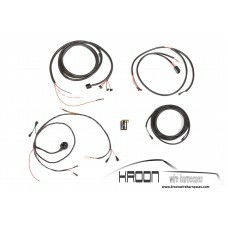 Complete set for the 911 RS 1973 left hand drive.Set includes the following items:Main harness.. 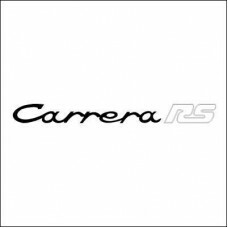 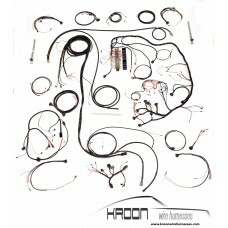 Complete set for the 911S 1973 left hand drive.Set includes the following items:Main harness f.. 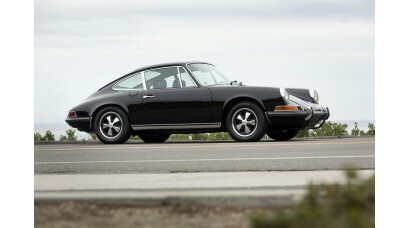 Complete set for the 911T 1973 left hand drive.Set includes the following items:Main harness f.. 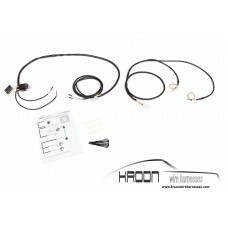 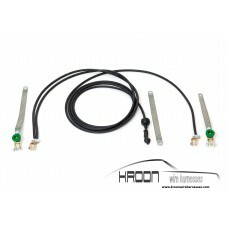 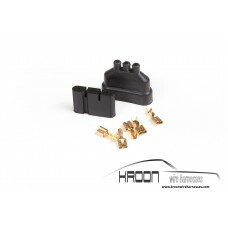 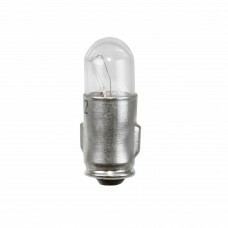 Complete set for the 911E 1973 right hand drive.Set includes the following items:Main harness ..